Kamal Haasan produced and directed the film called Vishwaroopam 2 which is the sequel for the super hit movie Vishwaroopam. 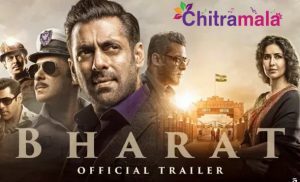 The film’s story will have a backdrop of India and terrorism. The film unit launched the teaser recently and it has gone viral in a less time. 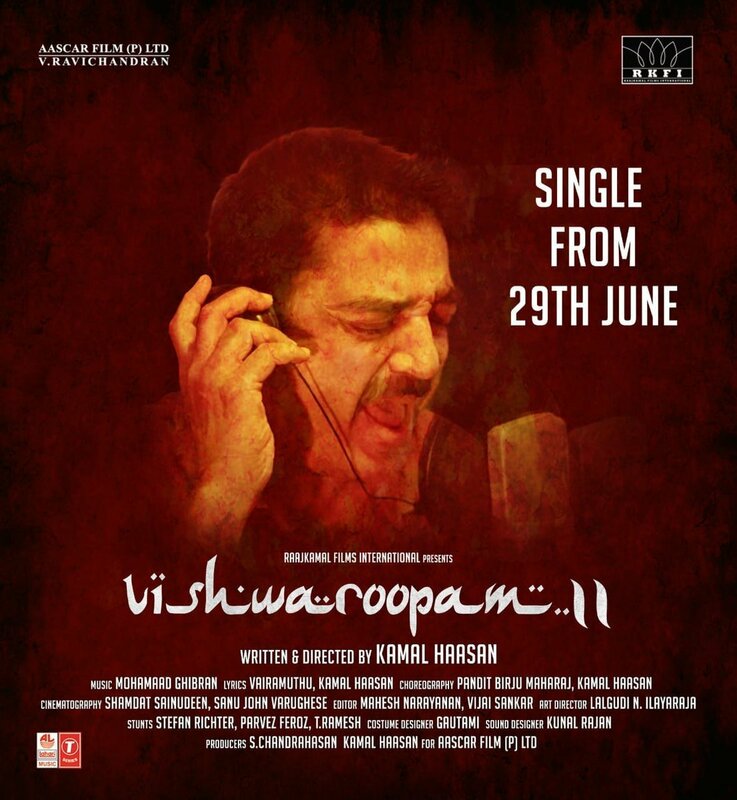 After receiving a positive response for the teaser, Kamal announced the release of the first single from the audio album. Ghibran is the music director of the movie and he is said to have given a wonderful score for the movie. Kamal Haasan who is hosting Bigg Boss TV Show announced that the first single will be out on 29th of this month. The movie is scheduled for a grand release on 10th August as Independence Day special.